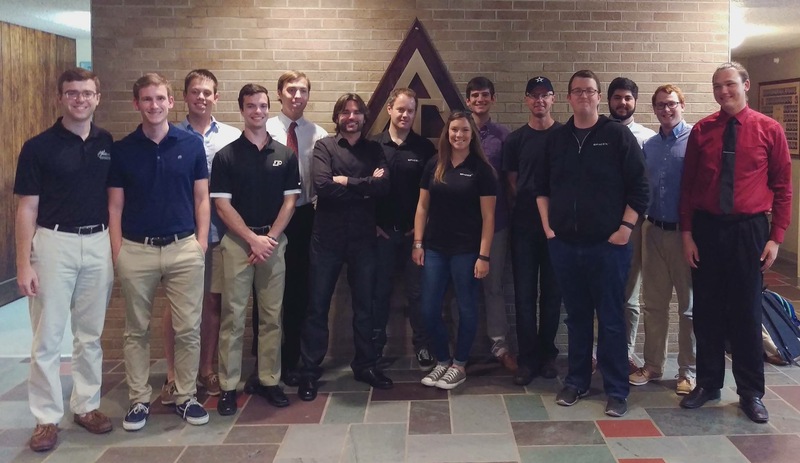 The actives recently had the opportunity to attend an exclusive event with the SpaceX engineering team in the chapter house. Thanks to Tyler Preston for organizing the event, which lasted over an hour covering the presentation, Q and A, and the one on one sessions. Brothers had the opportunity to give the team their resumes and ask questions regarding potential internships, co-ops, or full time employment with the company.